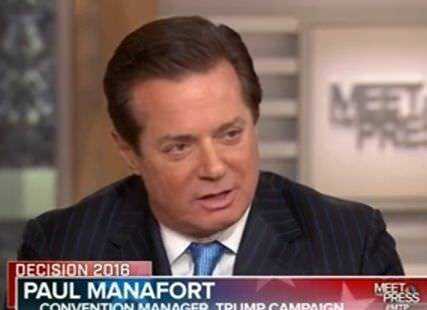 Armed FBI agenst with guns drawn busted into Paul Manafort’s home as Manafort and his wife lay in bed. The FBI agents insisted on searching Kathleen Manafort for weapons — after they barged into her home. This is Attorney General Jeff Sessions’ FBI. Sessions needs to go now.